NEW! 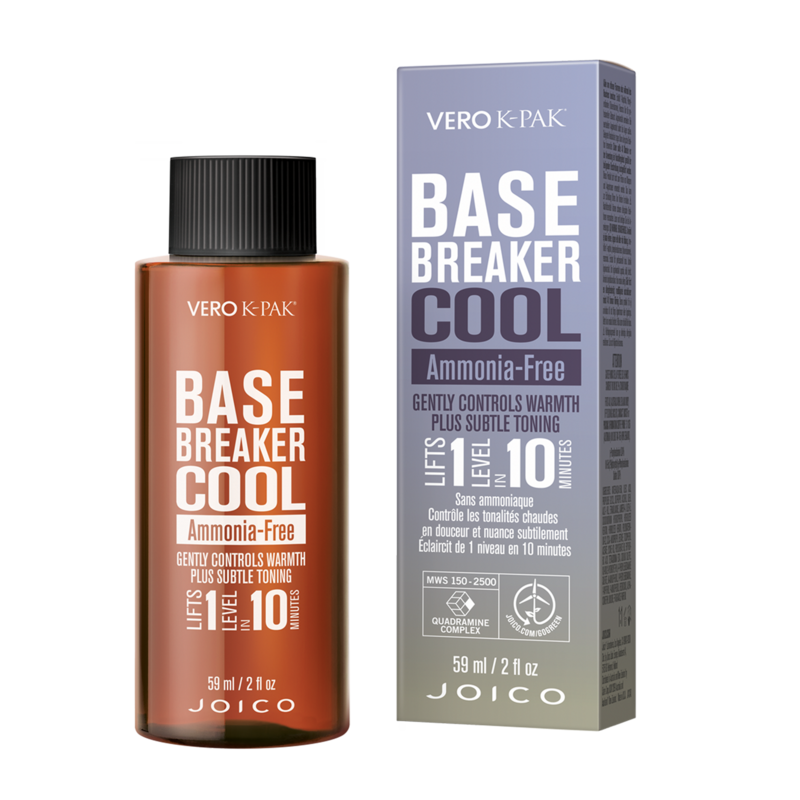 Introducing....Vero K-Pak Base Breaker Cool - Lighten and Tone in 1 Step! Ideal for “breaking the base”– to soften contrasting regrowth between blonding services. Gentle enough on hair to bleach or apply other haircolor on the same visit. "Great for keeping roots from being too dark between blonding services. Cool tone is great for unwanted brassiness. Very easy to use. Works well."